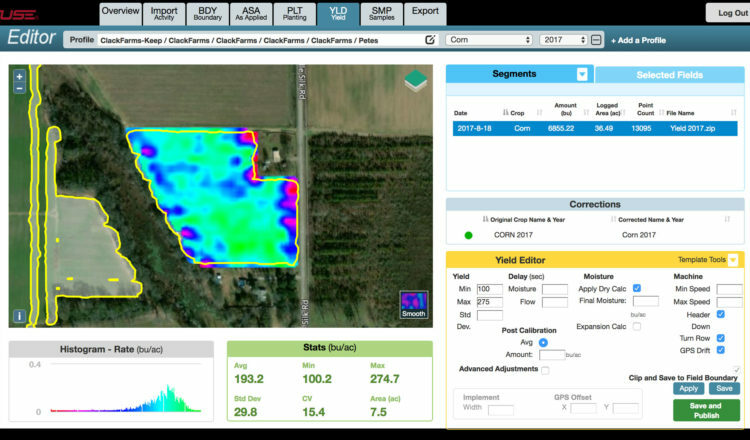 AGCO Agro Link gives growers a way to move and analyze data across all platforms. Increase crop safety while saving time and money with the new RoGator® C Series LiquidLogic™ system. 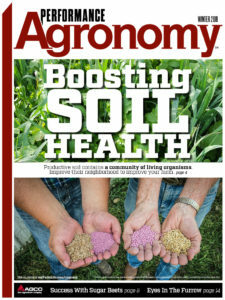 Balance the “4Rs” for each field to improve fertilizer efficiency. 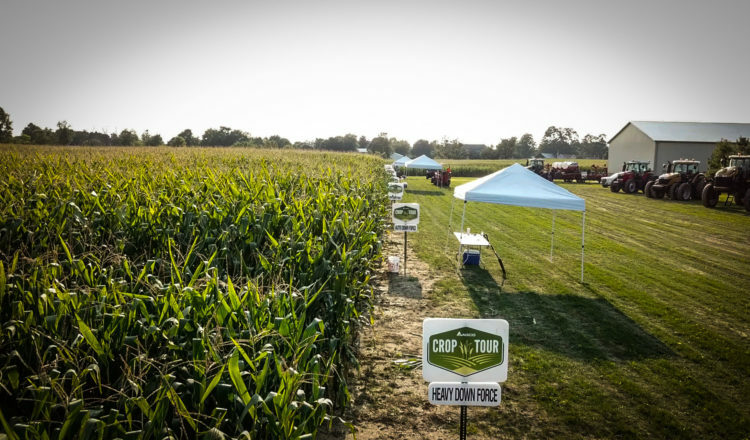 While growing his herd size, this Indiana producer also enriches his soil via cover crops and tried-and-true grazing practices. It’s long been known as the benchmark in self-propelled application equipment. 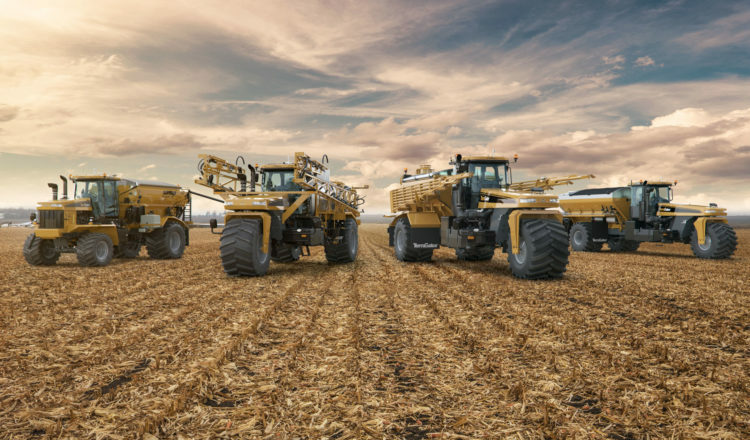 Now, with the launch of the C Series, RoGator adds to its decades-long reputation for innovative technology that delivers accurate and efficient application of nutrients and crop-protection products.